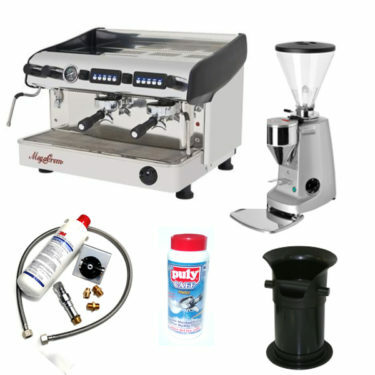 Cheap reconditioned machines with warranty! Buy Direct or possibly Rent first from $20pw. Rent to own is Cheap! We offer an opportunity to take advantage of some discounts. On our Cheap! 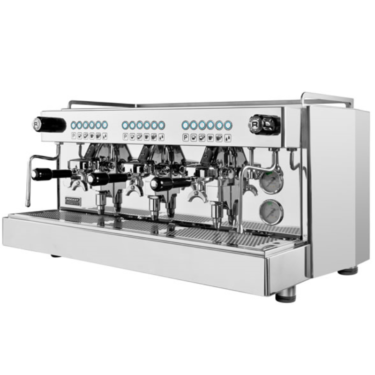 New Commercial Coffee Machines Brisbane Sydney Melbourne Perth. Call Us Today! 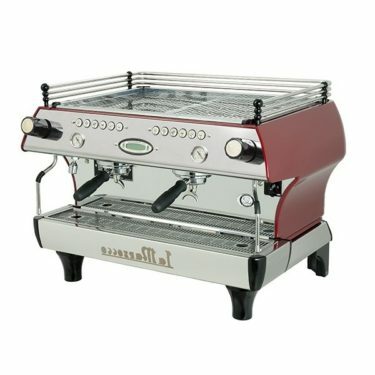 Most importantly, we sell the beautifully made robust brands like. 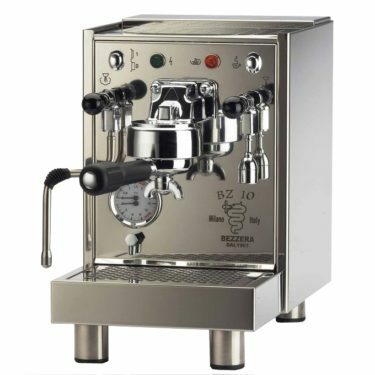 Bezzera, La Marzocco, Expobar, Rancilio, Mazzer, Wega and most importantly Rocket. 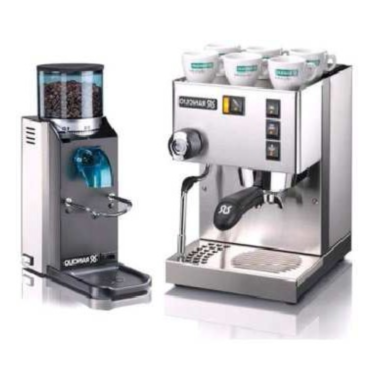 All arguably the worlds most respected brand names in coffee since 1901. 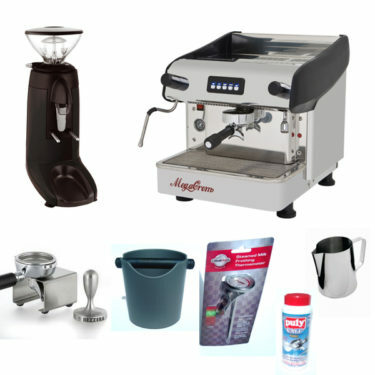 Therefore confirms you the world class quality at our cheap prices. 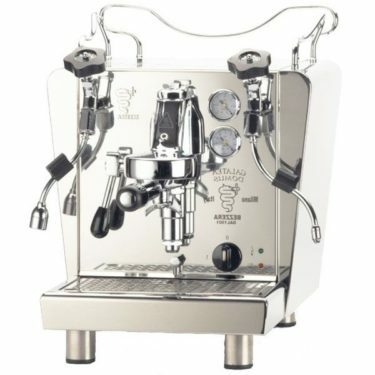 Besides with all these new commercial coffee machines . FREE SHIPPING! is included. 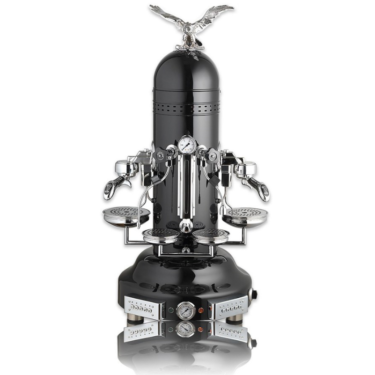 Espresseur are proud of their solid fundamental support for all their. Cheap! 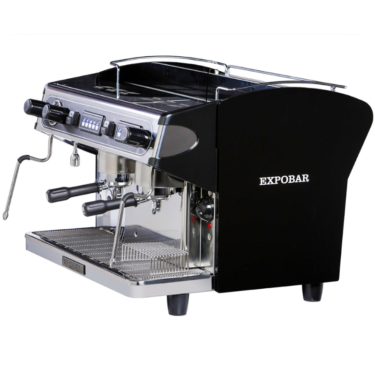 New commercial coffee machines Brisbane, Sydney, Melbourne, Adelaide, Perth, Australia wide. Most importantly pre-sale or post you are welcome to call within trading hours. 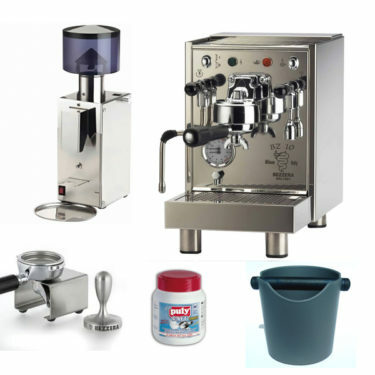 For support on any new commercial coffee machines. 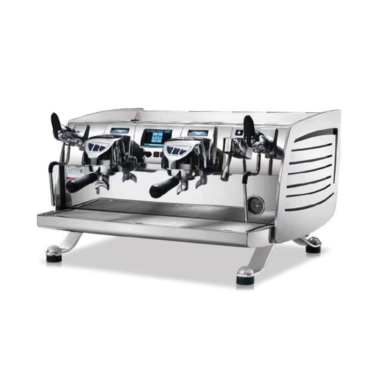 Because we have knowledgeable staff in all areas to assist you the commercial coffee machine market. 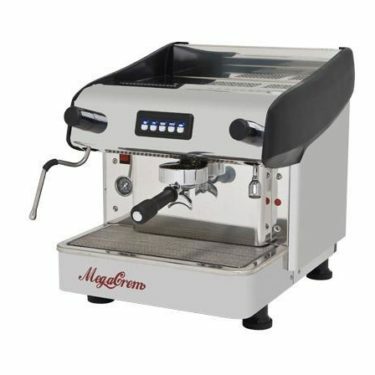 All New commercial coffee machines are backed by after-sales phone/email support from Espresseur. Because down time is not good times. 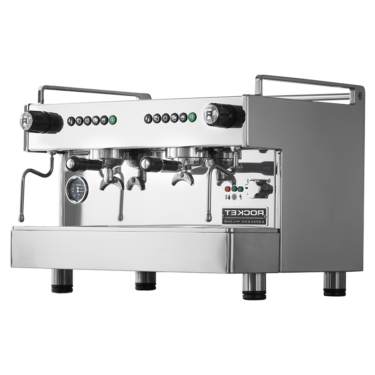 And most importantly all New commercial coffee machines Brisbane,Sydney, Melbourne , Adelaide, Perth, Australia come with a warranty. 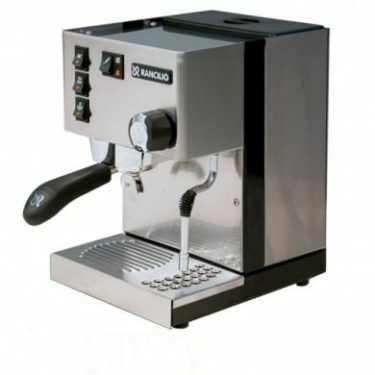 Enjoy the reassurance of quality New Commercial Coffee Machines Brisbane Sydney Melbourne Australia. Because an invest in your future today is the answer for tomorrow. !